Design Victim » When Finland celebrates Halloween in year 2015? 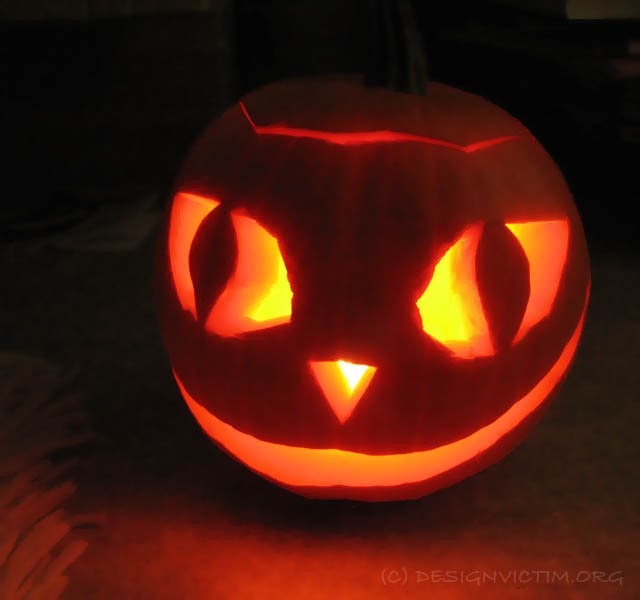 When is Halloween in Finland in year 2015, and most importantly; when it should be celebrated? I’m not the first google searcher. This year the American Halloween is on Saturday 31.10.2015, and Finnish Pyhäinpäivä (All Saints’ Day) is at the same day. American All Hallows’ Day is then on 1.11.2015. The date of the Halloween in Finland is not this easy every year. Finnish Pyhäinpäivä is located always on Saturday, that takes place between 31.10.–6.11. of each year. So if the anglo-saxon Halloween happens in the middle of the week (as it is always 31.10. ), then Finnish Pyhäinpäivä can be several days later. – Anglo-Saxon countries celebrate their All Saints’ Day or All Hallows’ Day always on 1.11., so for them Halloween (named from All Hallows’ Eve, the night before the All Hallows’ Day) is always on 31.10. This year 2015 it is happening on Saturday. Halloween is the day when kids dress up and go from door to door trick-or-treating. – Finnish Church combined two different Hallows into Pyhäinpäivä in year 1955, and confirmed that it should be celebrated on Saturday that takes place between 31.10. – 6.11. each year. 2015 Pyhäinpäivä is on 31.10., and the preceeding Friday 30.10. would be the definition of Finnish Halloween according to Finnish Church Calendar.